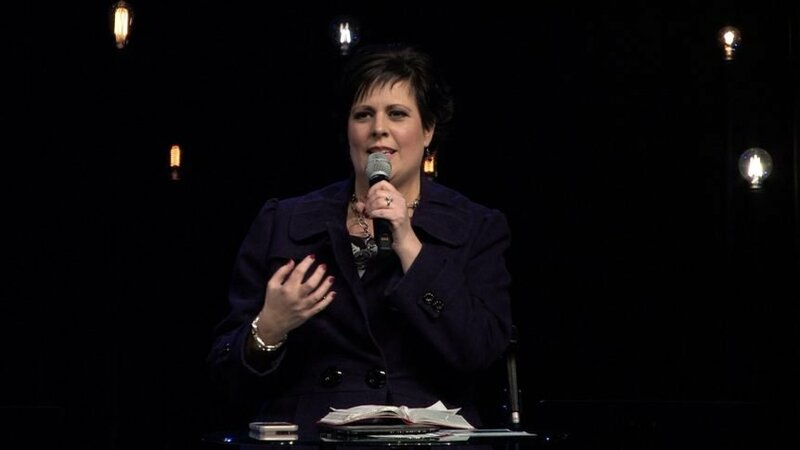 This past Sunday evening, my co-pastor, Billy Humphrey, asked my wife, Amy, to share some of her story. In 2011, Amy was hit head-on by a distracted driver. She nearly died, but God allowed her to survive the impact of the collision. Her mother who was her passenger, heartbreakingly, did not survive. Amy received extensive injuries which threatened to leave her in a wheel-chair for life. From that moment in 2011, everything changed for Amy. As one who knows the depths of suffering and loss, Amy’s words carry authority on the topic of embracing brokenness. Take ten minutes to listen. May God richly comfort all of you who are pressing in to Him through your pain and loss.